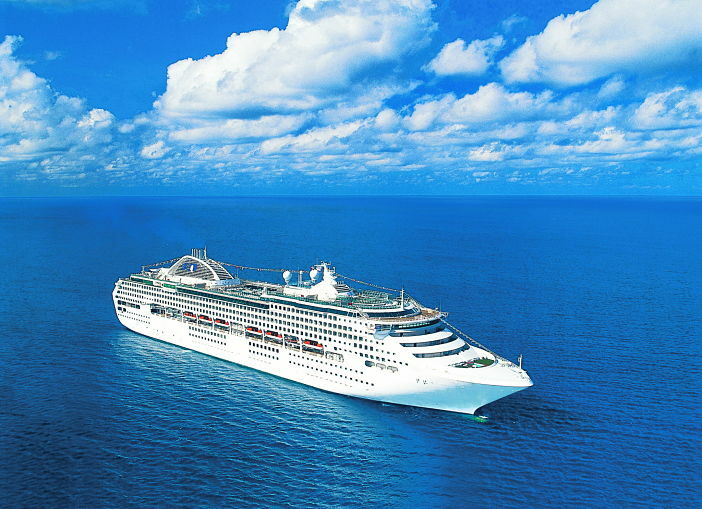 Princess Cruises has unveiled the new Princess Luxury Bed, a bed which is specially designed for the cruise line to deliver the ultimate night of sleep at sea. Developed in collaboration with experts in both the science and beauty of sleep — Dr. Michael Breus, “The Sleep Doctor,” and highly acclaimed designer, Candice Olson, star of the hit show “Divine Design” — Princess is rolling out more than 44,000 new beds, to every stateroom, across the fleet through 2018 – that’s a lot of beds! 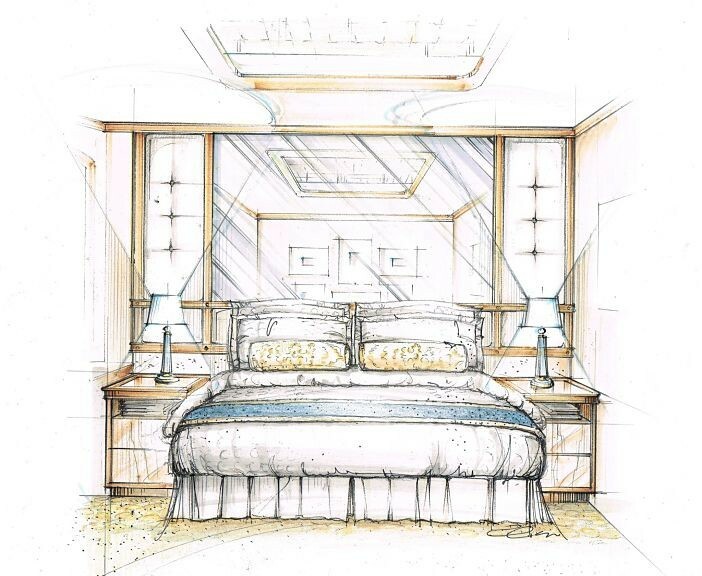 These beds have been developed exclusively for Princess Cruises by the manufacturer of some of the most well-known and comfortable hotel beds in the world and the new Princess Luxury Bed will envelop guests in opulent style, and pure blissful comfort. The bed features a two-inch thick pillow top, a nine-inch, single-sided medium firm mattress for enhanced support, individually wrapped coils for less partner disturbance, a European-inspired duvet and 100% luxurious Jacquard-woven cotton linens. Basically, this is not just going to be a bed, it is going to be the best bed that you have ever slept in aboard any ship. Period! I think we all struggle sometimes to get a decent night’s sleep whether at home or on vacation – I certainly do – so to be virtually guaranteed a restful night is something I am very excited about. I have slept in many cruise ship beds and some, I have to say, are far better than others. My bed on Emerald Princess was comfortable, but I did have to ask for a mattress topper and it was nothing like what is promised with this upgrade! If I was entirely honest, the best beds I have slept in were aboard Norwegian Cruise Line and Crystal Cruises, they were literally heaven with a duvet. If Princess can beat those, then all I can say is get me on one of those ships! Princess worked closely with board-certified sleep expert Dr. Michael Breus, “The Sleep Doctor” and clinical psychologist to design the optimal mattress for guests to experience true relaxation. Princess also enlisted the help of HGTV design star Candice Olson to ensure the bed makes an immediate visual impact as guests enter their stateroom, encouraging them to relax, unwind and come back from their cruise vacation feeling well-rested. I imagine that these beds are going to be the ‘go to’ place after a heavy day of exploring ashore and quite frankly, I can’t think of anything better. Many people hit the spa when they need to unwind, but for the people that would prefer to just snooze or relax in the comfort of their staterooms, this one is for you. Suite guests will also have the option of a pillow-menu and let’s be honest, we all like a pillow-menu. Sketch copyrighted to Candice Olson and provided by Danielle Fear. Image sourced via Flickr Creative Commons. Credit: Roderick Eime.